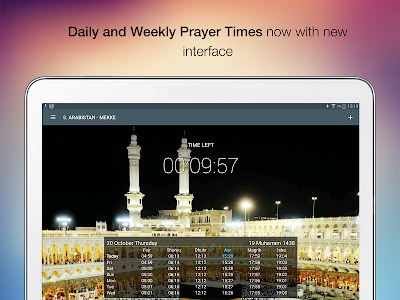 - See prayer times of all cities on your list. - For your location are automatically displayed. 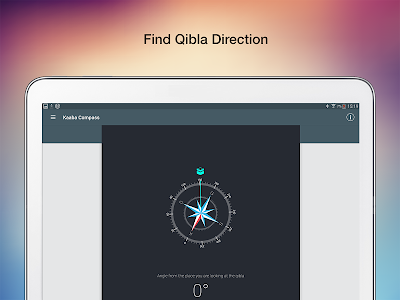 - Find the Qibla direction. 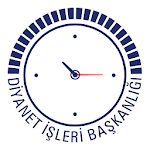 - Set an alarm for the prayer time or ahead of it. 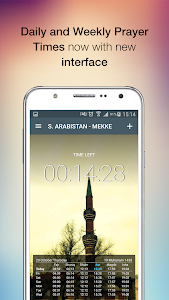 - Listen to adhan and adhan prayer. 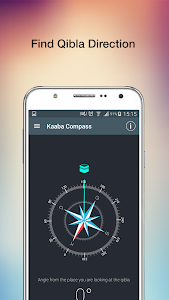 - Find out the Qibla time, Qibla direction, etc. for cities on your list. 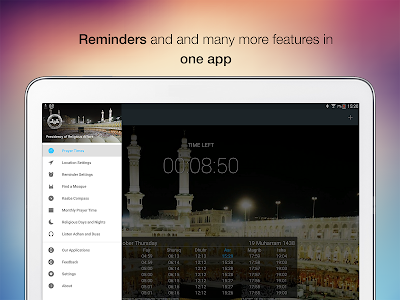 - Get information about religious days and nights and find out their dates. 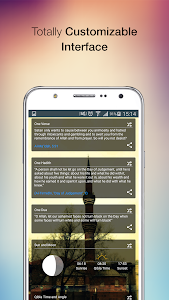 - See the verse, hadith, and prayer of the day. The application content has been renewed. Various improvements were made.